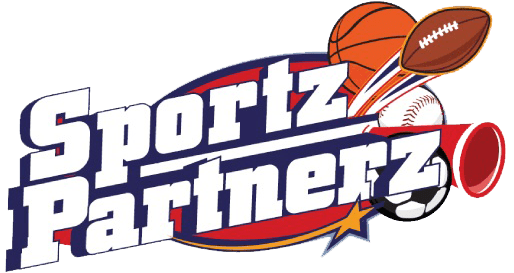 The Sportz Dreamz Foundation for was originally was founded in 2011 to promote youth athletics, physical fitness and the advancement of Charitable Movements. In 2015 The Foundation's mission expanded to include full service nonprofit management that includes marketing, fan monetization, and THE Terry Glenn Foundation. The Sportz Dreamz Foundation was founded by NFL Legends Kevin Smith (3x Dallas Cowboy SuperBowl Champion) Eric Hill (13 yr All Pro Arizona Cardinal) Santana Dotson (Defensive Rookie MVP Superbowl Champion Green Bay Packer), Terry Glenn (1995 Biletnikoff Winner New England Patriot SuperBowl Champion) Christopher Randolph, 1993 Founding Pioneer of the Medical Discount Card Industry & "Sandy" Armour of the Famed Armour Golf Family, to promote youth athletics, physical fitness, protecting children and the advancement of Charitable Movements. The Sportz Dreamz Foundation is now comprised of 825+ alumni and active professional legends from the NFL, NBA, MLB, NHL, MLS WWE, UFC and PGA. The Sportz Dreamz Foundation's events and products have been designed to assist Charities, Booster Clubs, School Districts, Churches, Associations and Youth Leagues around the country to raise funds to supplement their budgets by utilizing the celebrity factor of our professional athletes. Pro Show Tickets, Youth Combines, Camps, ProPon Contributor Rewards Cards, Sponsorship and Donated Sports Memorabilia are sold throughout the communities by the participating beneficiaries to achieve their respective financial goals. The Sportz Dreamz Foundation and its Professional Athletes lend their celebrity statuses to support these beneficiaries both financially and philosophically. The Foundation also contributes direct financial aid by way of grants for tickets and scholarships to the Community Festivals, Combines, Camps and Pro Show Celebrity Games to children and their families that otherwise might not be able to afford participation.